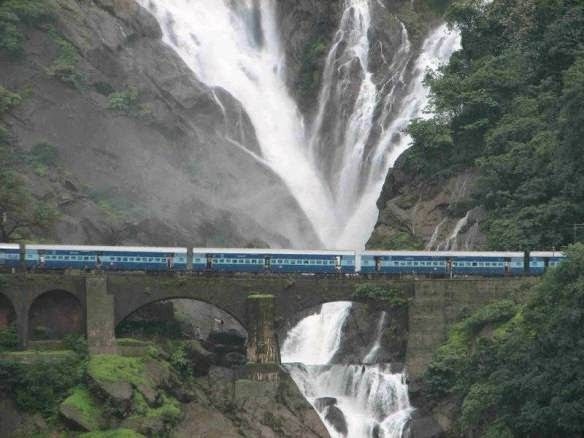 The magnificent Dudhsagar Waterfall is perched in the high peaks of the Western Ghats and is a sight to behold especially in the monsoons when it is in full and furious flow. From a distance, the waterfall appears like streams of milk rushing down the mountainside. 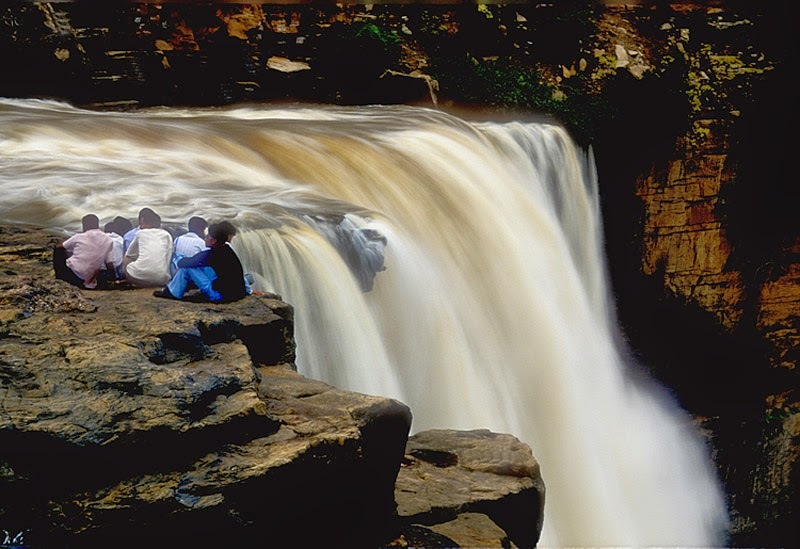 The exhuberent and spectacular waterfall is located in the Sanguem taluka. 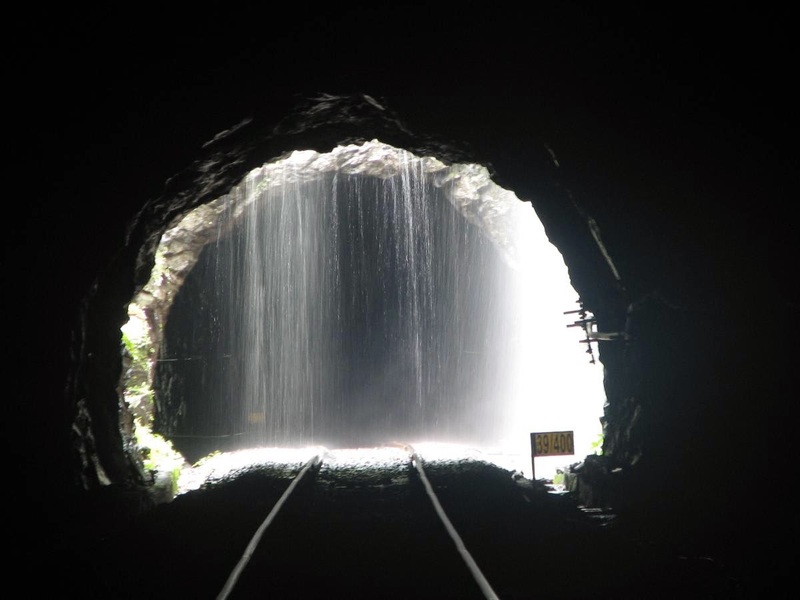 • Experience the beautiful & breathtaking scenery along the way. • Reach Ghatprabha station at 21:00 pm, night stay in Gokak. • After breakfast move towards Gokak waterfall. 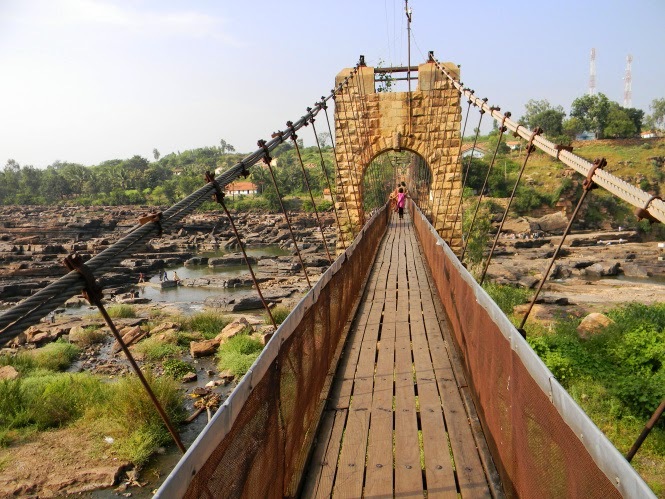 • Experience the Gokak waterfall from hanging bridge. • Board the HariPriya train at 12:30 pm for Kolhapur. • Reach Kolhapur at 16:30 pm and take the blessing from Mahalaxmi devi. • Train will reach Pune at 03:20 am & 07:00 am at CST station. • Bid adieu and return to respective destinations. • Any kind of expenses of personal nature. • Cap, Windcheater• Please avoid wearing Gold and other ornaments• Medicine those if you require usually (Optional)• Extra Pair of clothes. INR 2300 in the account details mentioned below. Last Date for Registration is 15 July 2014, Limited Seats so Hurry Up Guys..